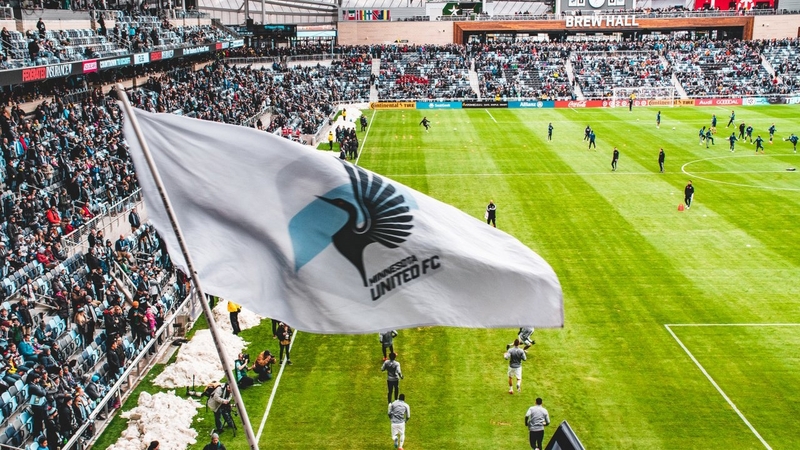 You've likely heard about the amazing new stadium, Allianz Field, but how much do you know about Minnesota United FC? 1. 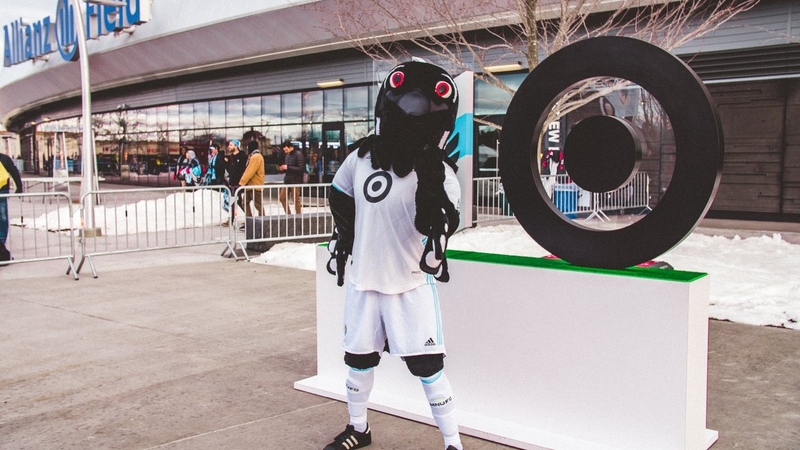 The team’s nickname is “The Loons,” a nod to Minnesota’s state bird. 2. 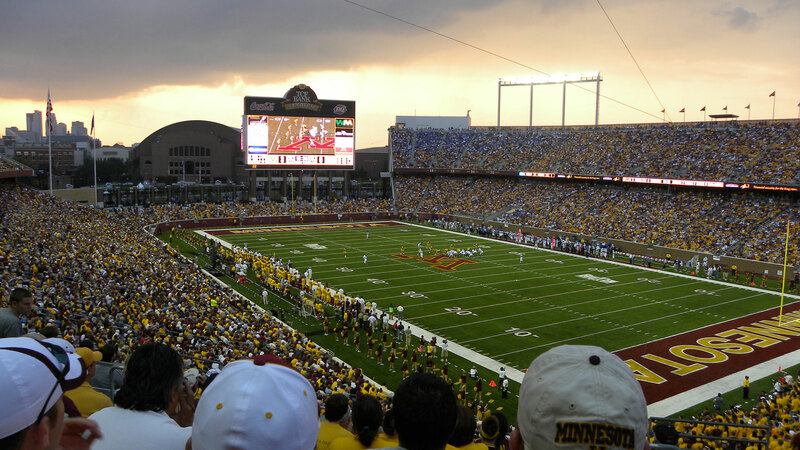 Prior to making the move to Allianz, the Loons are made a temporary home at TCF Bank on the University of Minnesota campus. The 2018 home-opener drew 35,043 fans on a snow-filled 19-degree day. 3. The team is comprised of players from 14 countries, with 12 Americans and two Minnesotans. Head coach, Adrian Heath, hails from England. 4. 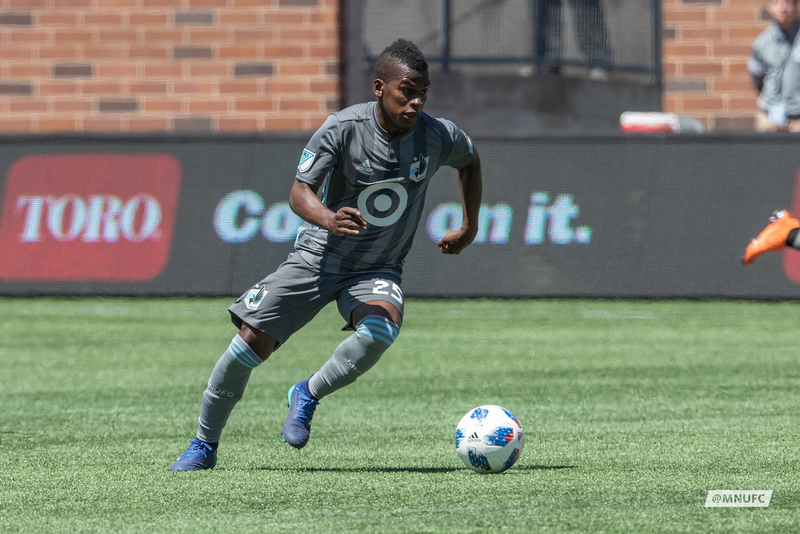 Minnesota United moved up from the North American Soccer League, becoming the sixth MLS expansion team to join from a lower division and increasing the league to a total of 22 clubs. 5. The Loons join Minnesota’s 40-year legacy of soccer, starting with the Kicks who played at the old Met in 1976. 6. The bulls-eye smack dab in the middle of the United jerseys is a result of Target’s sponsorship. In addition to sponsoring the hometown team, Target is an official partner of MLS. 7. The unique crest was strategically designed to represent the state with a six-pointed star to signify the star of the North, the loon as Minnesota’s state bird, grey color to represent Minnesota’s Iron Range and a blue stripe for the Mississippi River. 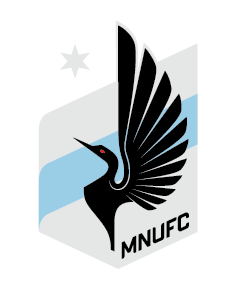 The two sides of the crest represent the Twin Cities (Saint Paul and Minneapolis) and the loon’s placement, centered and overlaying the entire crest, represents how the different Minnesota regions are “United” in support of the game. 8. 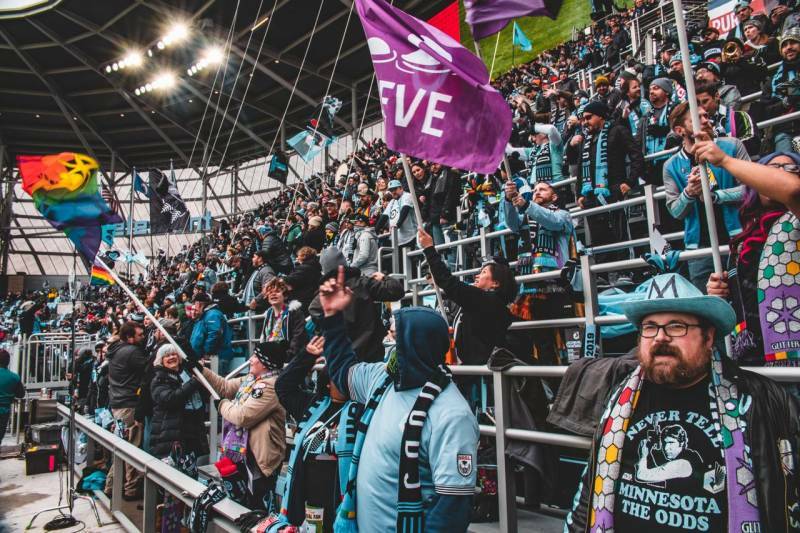 Diehard Minnesota soccer fans have divided themselves into three distinct support groups—Dark Clouds, Wolf’s Head and True North Elite. Dark Clouds, the oldest and largest group, formed in 2004 in support of the Minnesota Thunder and have stuck by the state’s professional soccer through the stormiest of days. The Iron Range has its own support group, with Wolf’s Head consisting of fans from the Twin Ports of Duluth and Superior, Wisconsin. True North Elite formed in 2015 as an all-inclusive support group driven by aggressive support and club involvement. 9. United will play 17 games at Allianz Field between April 13 and September 29. 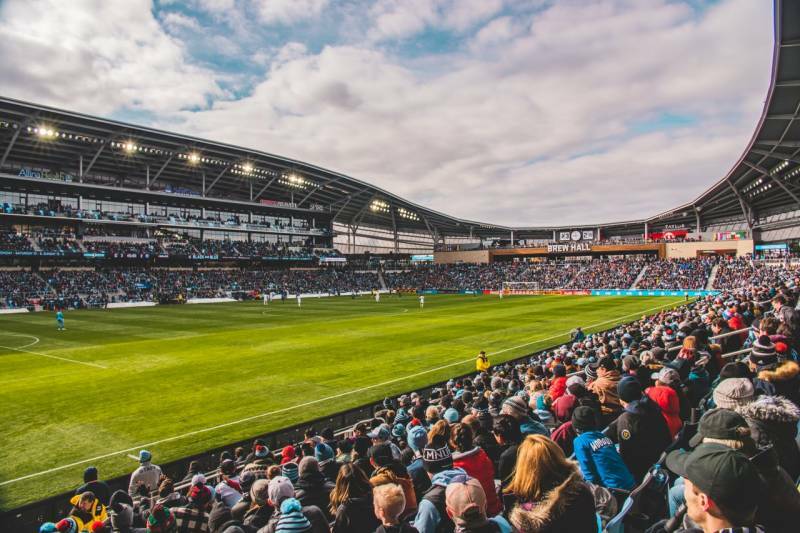 Grab tickets to one of their 17 home matches here and be sure to check out our Guide to Allianz Field before heading to the match! 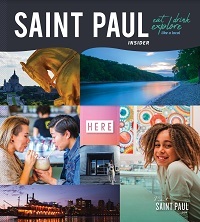 Share your United passion with us on Facebook, Instagram and Twitter using the hashtag #MYSAINTPAUL!